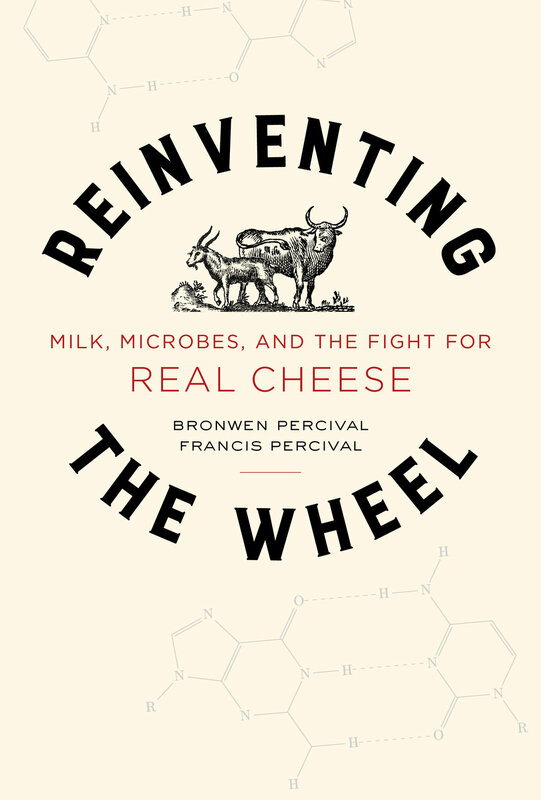 On this special episode of Beer Sessions Radio, Jimmy sits down with Bronwen and Francis Percival, authors of the new book Reinventing the Wheel: Milk, Microbes, and the Fight for Real Cheese. 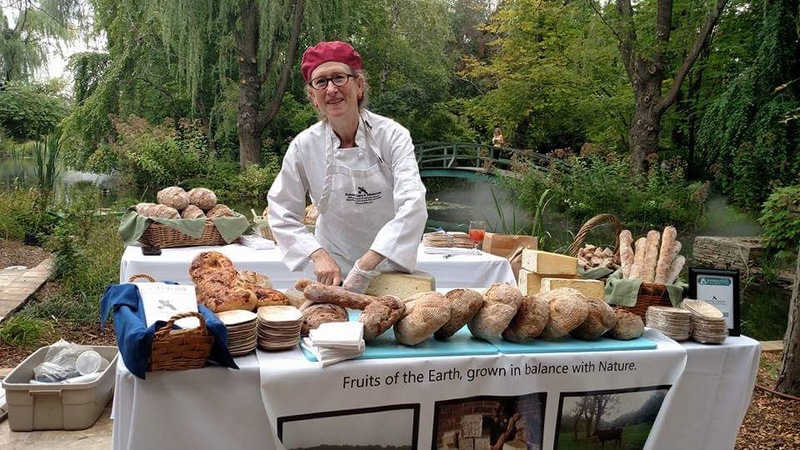 Also joining them are Greg Blais, host of Heritage Radio Network’s Cutting the Curd, Steve Millard of Murray’s Cheese, and Nina Stein White of Bobolink Dairy & Bakehouse. Tune in to hear them talk milk, microbes, and the fight for real cheese.